Still want to have fun but don’t want to brave the chilly weather? Check out the most exciting indoor activities for kids and adults you can find in Ontario’s Southwest. 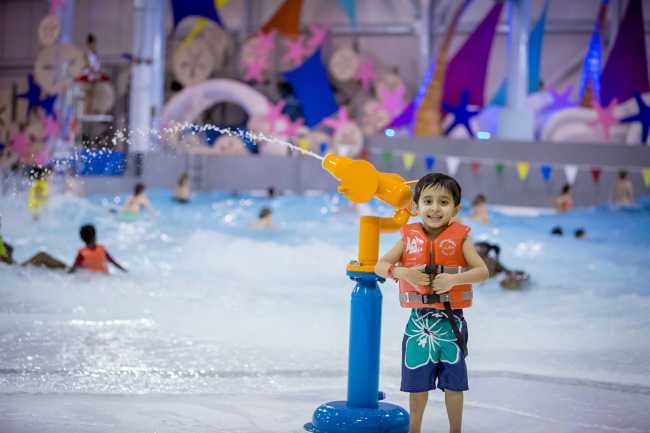 Make a splash in the heart of Windsor this winter at the all indoor Adventure Bay Family Water Park, which features over 35,000 square feet of wild water fun. Kids can enjoy five giant waterslides, a wave pool, a splash zone, a lazy river, and more. Try the FlowRider where you can surf indoors on the body boarding surf experience that uses jet-propelled water to make waves! It’s easy for anyone to stroll into the Wave Pool’s wavy waters with the beach entry pool. For kids who aren’t fans of the water, head to Cannon Cove where you’ll find a three storey dry land attraction full of fun. 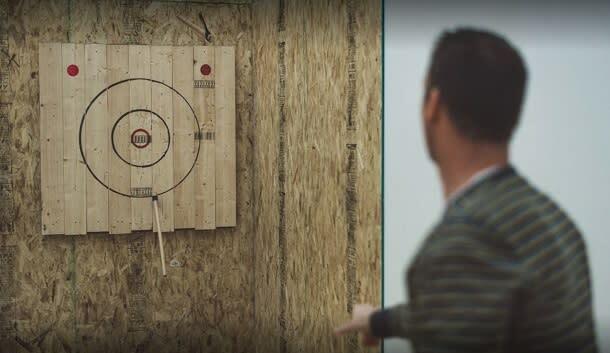 Take part in the newest craze, Axe Throwing, where you throw axes at a bullseye target. At BATL Grounds Axe Throwing, aka the Original Backyard Axe Throwing League, in London you’re offered the chance to experience axe throwing on a casual walk-in basis at designated times each week. Seasoned coaches will be on hand to instruct those who have never thrown an axe before, and offer tips on technique for more experienced throwers. Valley Axe in Sarnia also took axe throwing to another level and built an indoor facility for players to have a blast with friends and family. You can focus on hitting a bullseye since you’ll be provided with axes, targets, coaching, music, and beverages at Valley Axe. Try out an escape room this chilly winter season where you’ll have only one goal: escape! Essentially, escape rooms are a type of physical adventure game where groups are locked in a room and use clues to solve a series of puzzles and escape. There are plenty of interactive, intellectually stimulating storylines with different themed rooms like The Pharoah’s Tomb, Daycare Dilemma, Mad Hatter’s Birthday, and The Museum Heist. So get out there and test your problem solving skills at Sarnia Escape Room, Enigma Escape Room or Hidden Trail Escape Room in Windsor, Locked In Chatham Escape Room or Exodus Escape Rooms. Fleetway offers indoor recreational fun for families with bowling, billiards, indoor mini glow in the dark, and the newest addition, Fleetplay; a massive indoor space centred on a five-storey tall structure. The design incorporates elements that support children’s physical and cognitive development, and contains a shark tank pendulum walk, a gator pit obstacle room, three slides, a trolley glide, and more. Check out the Playdium Lite Games Room where you’ll find a huge selection of fun arcade games. 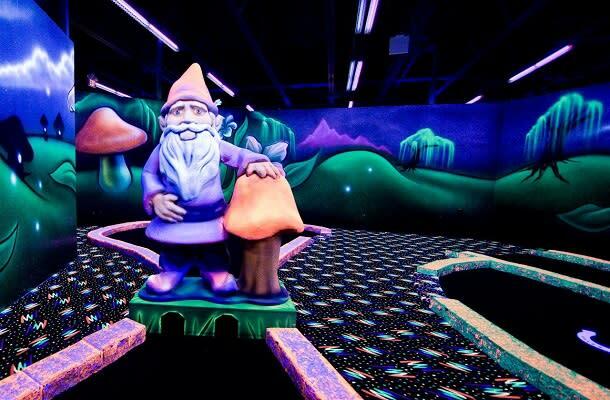 If you&apos;re looking for fun for kids and adults alike, check out Palasad South. 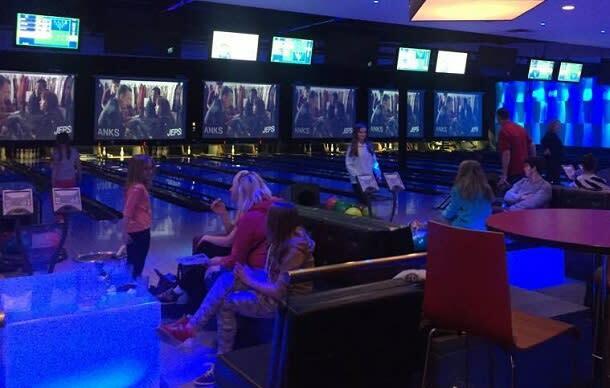 Bowling is just the start at Palasad, you can also take in laser tag on a great new arena, ping pong, billiards, and arcade games. After all that play, the stomachs will be rumbling, luckily Palasad has amazing upscale casual dining on site! From wood-fired thin crust pizza and locally-sourced all beef burgers to some of the BEST wings in London along with local craft beer & Ontario wine, the menu is full of tasty goodness. Looking for more fun things to do this winter? Check out the exciting events coming to your area.